Why do you need Cosmetic Bonding? 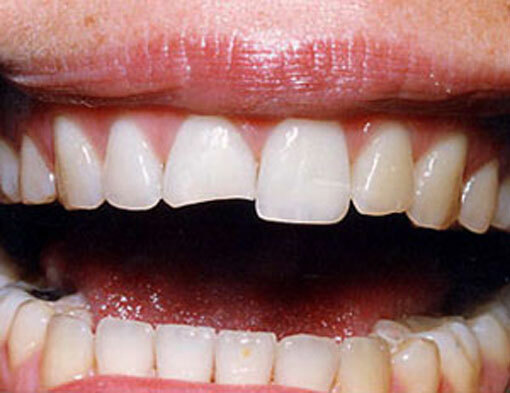 Minor cosmetic imperfections can have a big impact on the appearance of your smile. Even the healthiest smiles can sustain chips, cracks, discoloration, and decay. 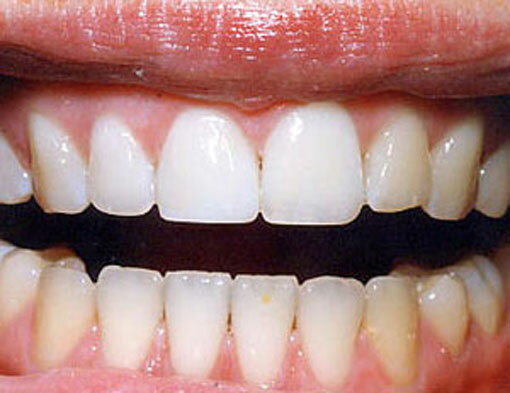 If you have tiny defects that keep you from smiling confidently, you should consider cosmetic bonding as a solution. Cosmetic bonding is a popular cosmetic dentistry option because it can repair teeth with little, if any, effect on the natural enamel and dentin. Cosmetically bonded teeth look and feel just like natural teeth too. 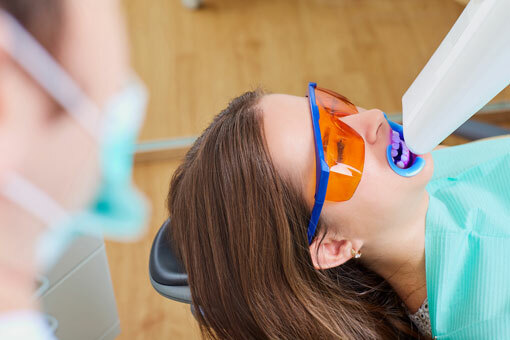 If you’re ready to renew your smile, schedule a cosmetic bonding appointment with Dr. Paul Elliot Sharon Dental today. Cosmetic Bonding consists of special tooth colored resin, expertly applied to a damaged tooth, and then hardened with a special curing light. Bonding materials are made from high-density modern plastics like composite resin and porcelain. These materials mimic the natural color of your teeth and can be designed to perfectly match the surrounding teeth, making it almost impossible to tell that a tooth was ever damaged at all. Call us on (905) 478-1098 or fill the online form to book your Cosmetic Bonding smile makeover.